"La Morbida Ambra", a cuvÃ©e of Moscato- and Chardonnay grape marks, gets its amber colour its refinement in small wooden barrels. The grappa convinces with its exceptional smoothness and elegance. 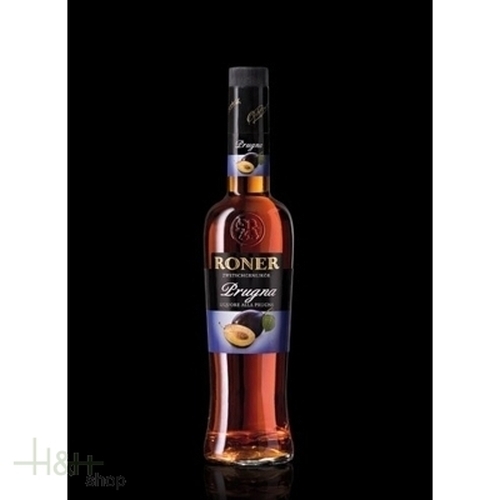 Cranberry Liqueur Pircher South Tyrol 1 lt. 15,95 EUR / 15,95 €/lt. Strawberry Liqeur with wood strawberries 50 cl. - Villa Laviosa 16,55 EUR / 33,10 €/lt. Blueberry Liqeur 50 cl. - Villa Laviosa South Tyrol 16,95 EUR / 33,90 €/lt. Raspberry Spirit South Tyrol 70 cl. - Pircher 17,75 EUR / 25,36 €/lt.